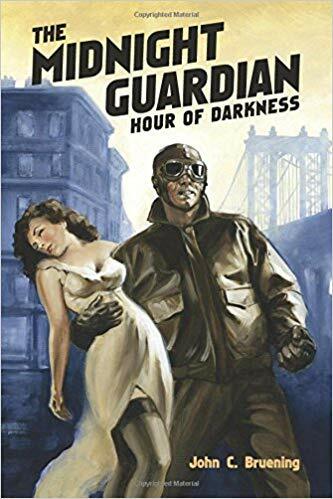 John C. Bruening is the author of two novels -- THE MIDNIGHT GUARDIAN: HOUR OF DARKNESS (2016) and THE MIDNIGHT GUARDIAN: ANNIHILATION MACHINE (2019) -- both published by Flinch Books (a small press venture he co-founded with Toledo-based writer/editor/publisher Jim Beard). 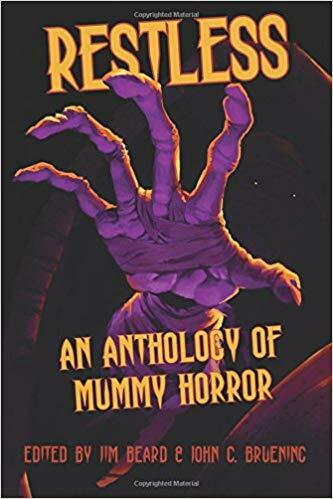 He has also co-edited and/or contributed short stories to several Flinch anthologies, including RESTLESS: AN ANTHOLOGY OF MUMMY HORROR (2017) and QUEST FOR THE SPACE GODS: THE CHRONICLES OF CONRAD VON HONIG (2018). 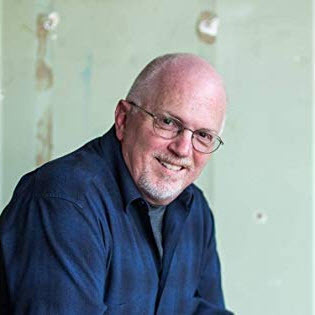 ​Bruening has been a professional writer since the 1980s in a variety of disciplines that include journalism, editing, publishing, marketing and advertising. 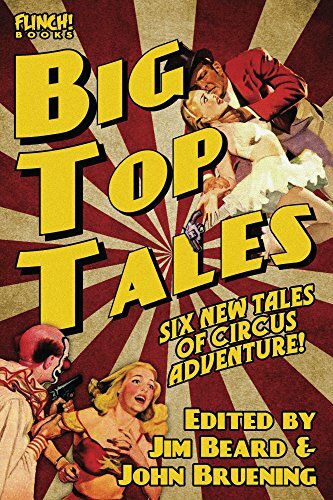 Since he was a kid, he's been a fan of every forms of storytelling imaginable: classic and contemporary fiction, film, theater, comics, old-time radio drama and more. 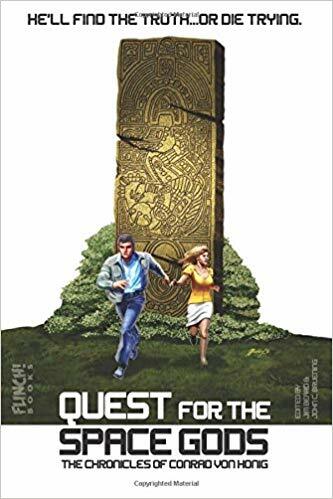 He likes his heroes bigger than life and his villains dastardly, which is why he's written his first two novels in the classic pulp fiction style. He lives in a suburb of Cleveland, Ohio, with his wife and two teenage children.